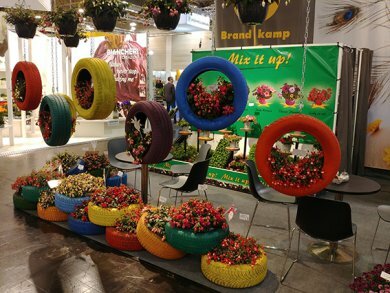 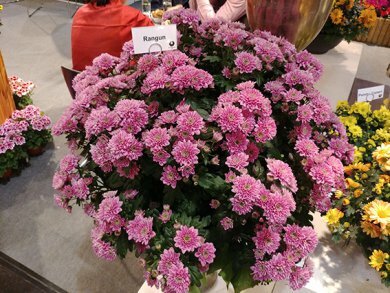 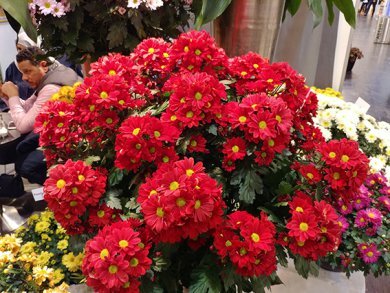 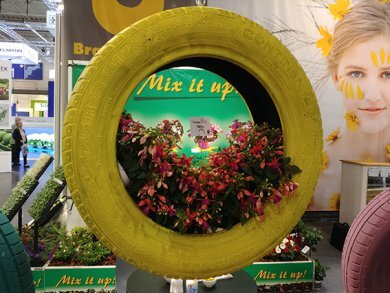 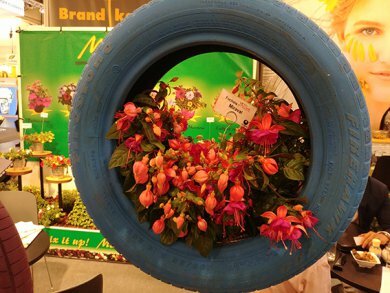 The IPM 2018 was again a colorful and exciting experience. 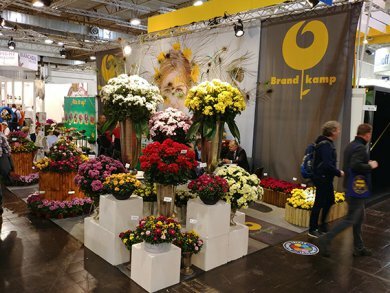 We would like to thank you to all our visitors for comimg and for the interesting talks. 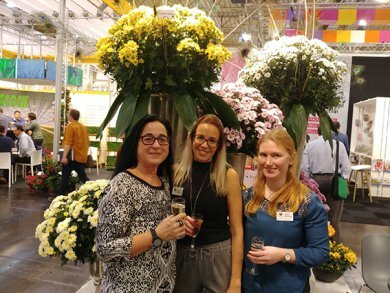 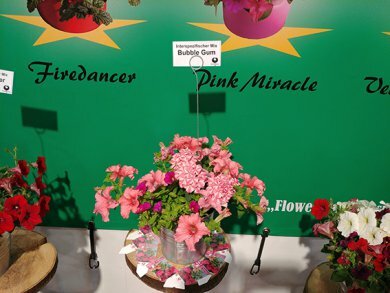 See you again at the Flower Trials!